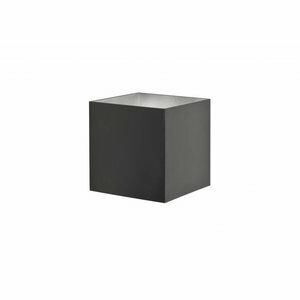 Wall lamp Square made of aluminum and implemented in black color. 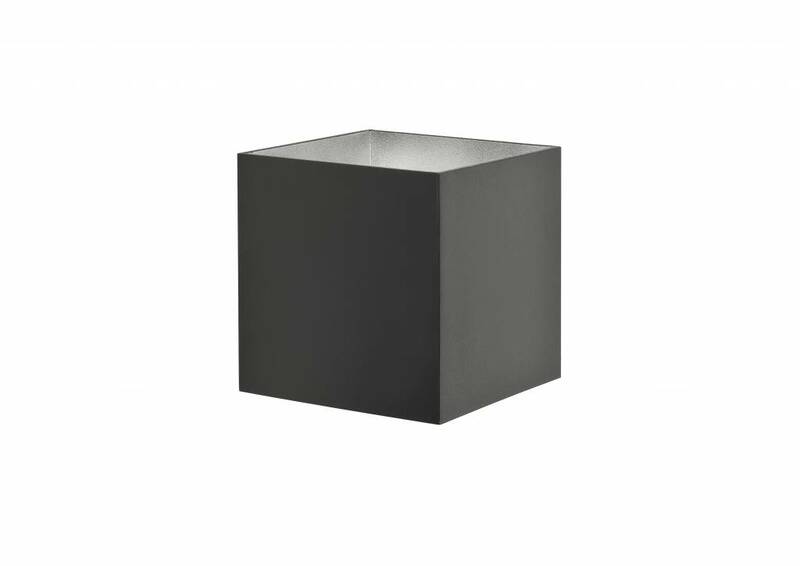 This Square Wall lamp is suitable for 230 volt G9 LED light source. This wall light is also available complete with OSRAM G9 LED bulb warm white in dimmable and non dimmable version.